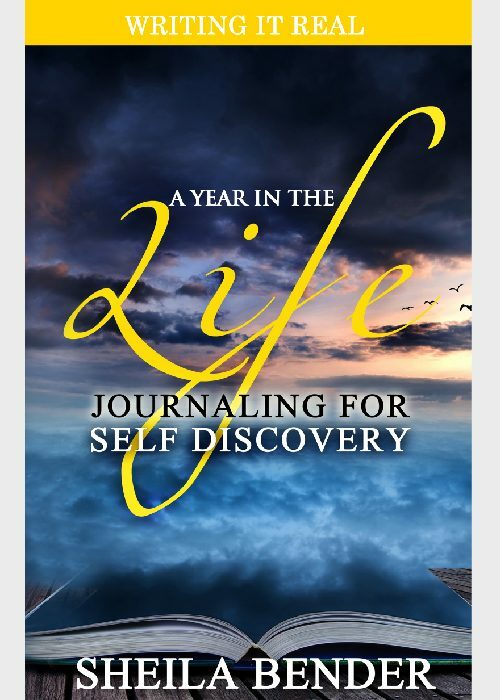 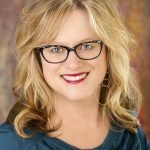 Life Source Writing: A Reflective Journaling Practice for Self-Discovery, Self-Care, Wellness and Creativity written by life and wellness coach, Lynda Monk, offers you a holistic 5-step journaling method to help you heal, gain clarity, replenish and nourish yourself through writing. 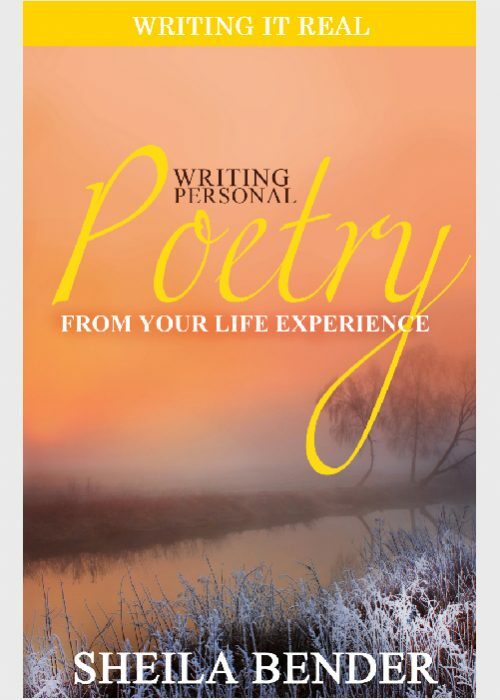 This workbook is filled with journaling exercises, writing prompts, ideas, inspiration, quotes and a call to the page to write. 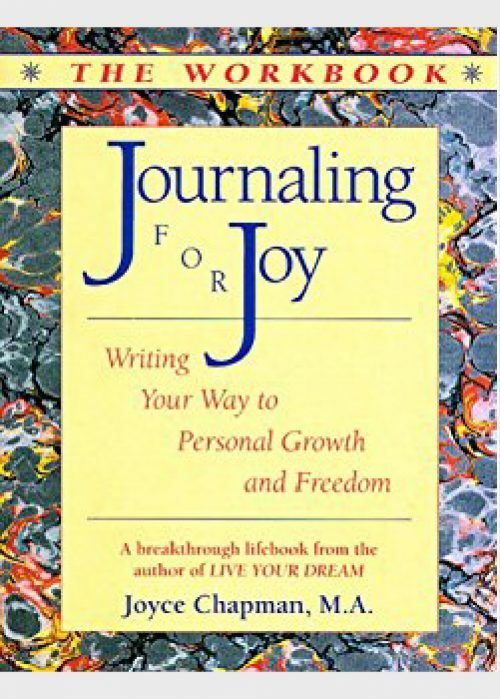 Life Source Writing begins with a personal story of how Lynda used journaling to mitigate the risk for burnout and vicarious trauma in her early years working as a front-line social worker in often high-stress, high trauma work. 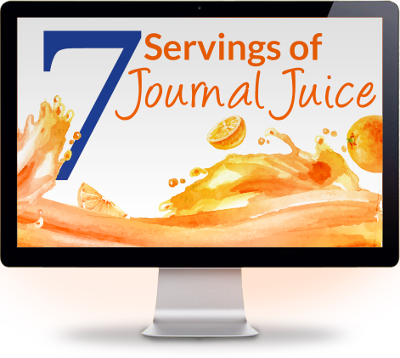 This story shares how journaling helped her tap into her own resilience and became a key self-care tool for her as a helping professional. 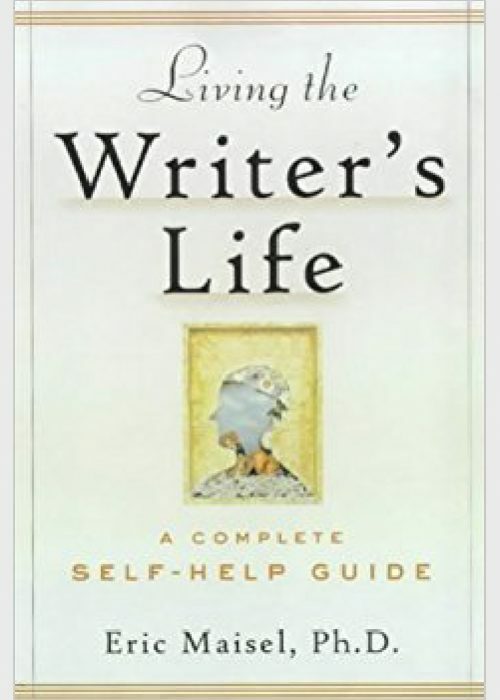 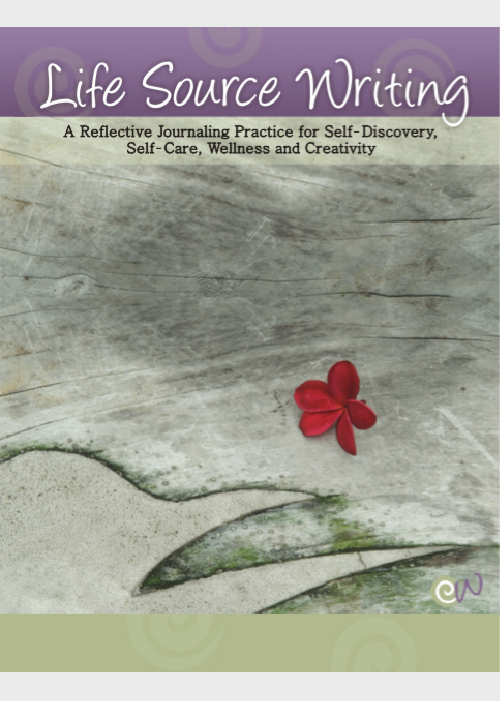 Life Source Writing: A Reflective Journaling Practice for Self-Discovery, Self-Care, Wellness and Creativity E-Book is available for immediate download.